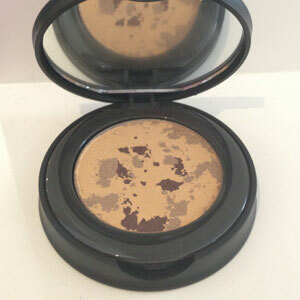 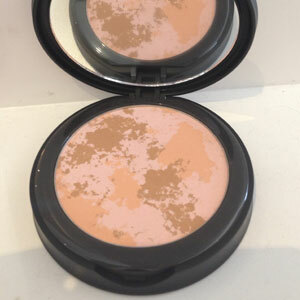 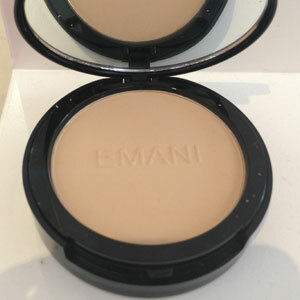 Be HD ready with this seamless, pressed powder that can be used as a coverage foundation or finishing powder. 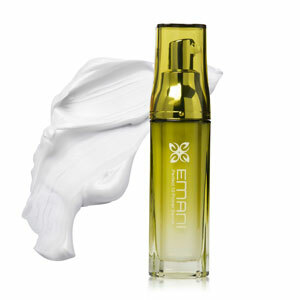 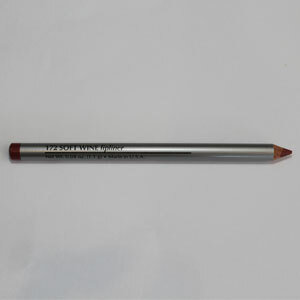 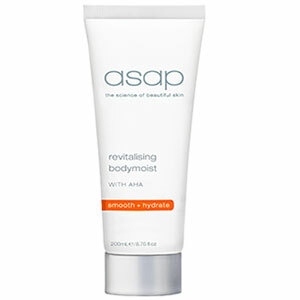 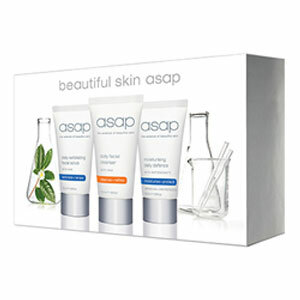 The mineral based formula gives a smooth finish to the skin without sacrificing its natural beauty. 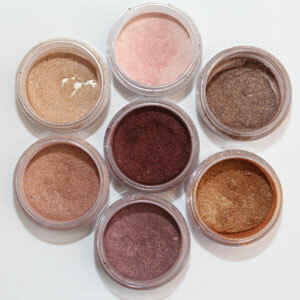 The HD Bamboo Setting Powder sets your makeup, controls shine and gives skin a unique, soft- focus finish.